It takes time, space, infrastructure, and problem-solving skills to handle returns. The complications begin with fraud prevention (yes it happens with returns, too) and don’t end until you’ve integrated your Warehouse Management, Order Management, Customer Management, and Inventory Control systems together to produce a solution that can successfully process returns, process refunds, handle recalls, accurately track lot and date coded products, and give your contact centre team visibility to manage customer inquiries. Not convinced yet? Consider that beyond the glitz of the technology layer thereâ€™s also back-breaking and often dirty work needed complete these tasks. The product that left the warehouse in pristine condition certainly doesnâ€™t come back that way. 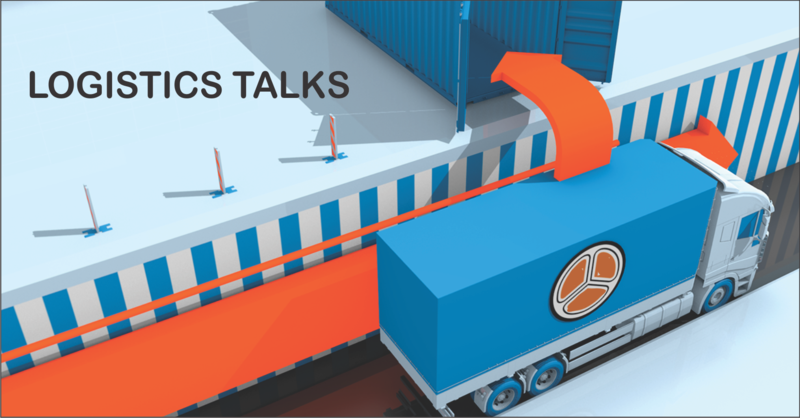 Logistics operations include everything from the movement of a product to the management of incoming raw materials, production, storing of finished goods, delivery to the customers and after sales services. Most of the people think this process ends with the actual delivery. However, there is one more thing that needs to be considered after the final customer receives the cargo; Reverse Logistics. Reverse logistics includes processing returned merchandise due to damage, seasonal inventory, restock, salvage, recalls, and excess inventory. It also includes recycling programs, hazardous material programs, obsolete equipment disposition, and asset recovery. Redesigning packaging to use less material, or reducing the energy and pollution from transportation are less common but more important activities. 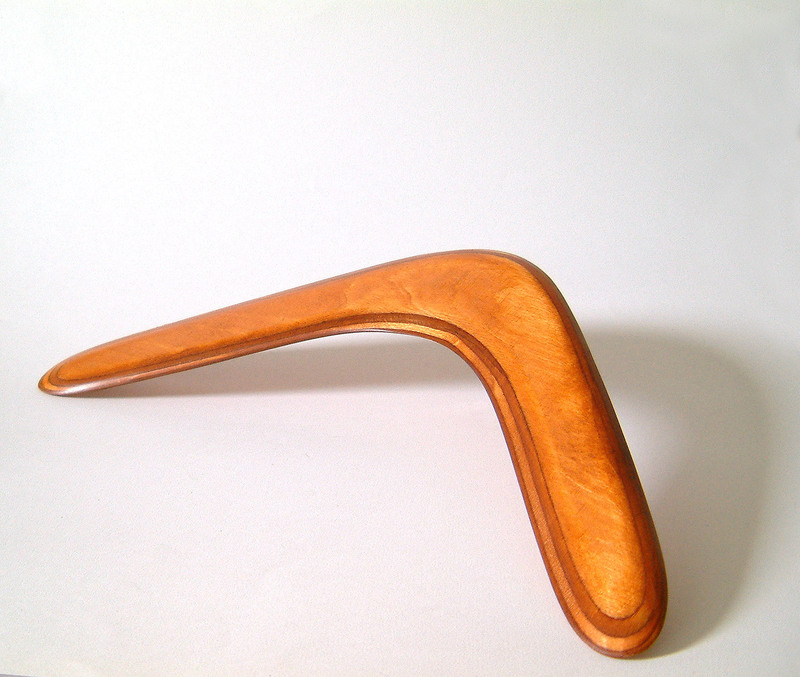 Forward distribution is carefully planned to move product efficiently and effectively. But with reversion, companies often do not plan or do not know what product is coming back, or when it will arrive. In many companies, reverse logistics is a lower priority, and unless a company has 100 percent returns, reverse logistics will never be as important as forward logistics. Even though, optimizing reverse logistics do not deliver the same scale of benefits as forward, well-planned optimizations can result in cost reductions and service level improvements of up to 50 percent. Reverse logistics has several steps to plan such as of physical movement of goods, warehousing, triage, repair, and after sales customer support. As the beginning of this process, the customer could be required to mail in the goods, or drop them off at designated locations. Some merchants organize for pickups of the goods from the customerâ€™s location. After the physical goods are collected, they need to be tagged, tracked, and stored. Sorting of goods based on their condition or quality is very critical. Some of the goods need to be repaired and sent back, others have to be sold off as used/defective goods, and others need to be sold as scrap. Repairing is a very important process in reverse supply chain, either for returning repaired goods to the customer or for reselling the returned goods. Cost effective repairs can enable the reverse logistics centre to actually become a profit centre. In fact, the business model of several third party reverse logistics providers depends upon selling refurbished products at high mark-ups. Some go so far as to actually provide warranties on the refurbished goods. After the returned goods are refurbished and sold to a new customer, the reverse logistics provider becomes the new seller. All aspects of after sales support, such as servicing the product and supporting it with an annual maintenance contract are required even in the case of goods sold second-hand. Optimize your reverse logistics operations using NWCCâ€™s Reverse Logistics Solution and integrate your business processes for greater efficiency and increased service supply chain visibility. 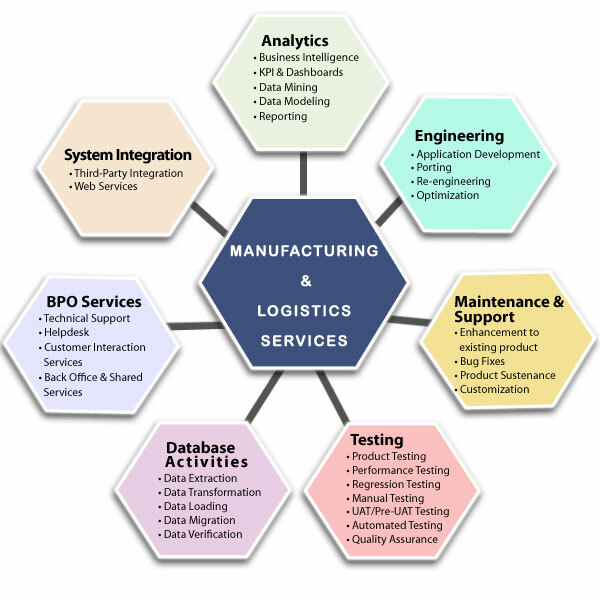 A robust reverse logistics system directly influences your companyâ€™s business profitability. When integrated with other business functions and communications, it helps you forecast and manage product returns more efficiently, resulting in reduced costs and improved regulatory compliance. In todayâ€™s business scenario, reverse logistics management directly influences business profitability. Thus, companies expect the system to enhance collaboration between business functions by being seamlessly integrated. 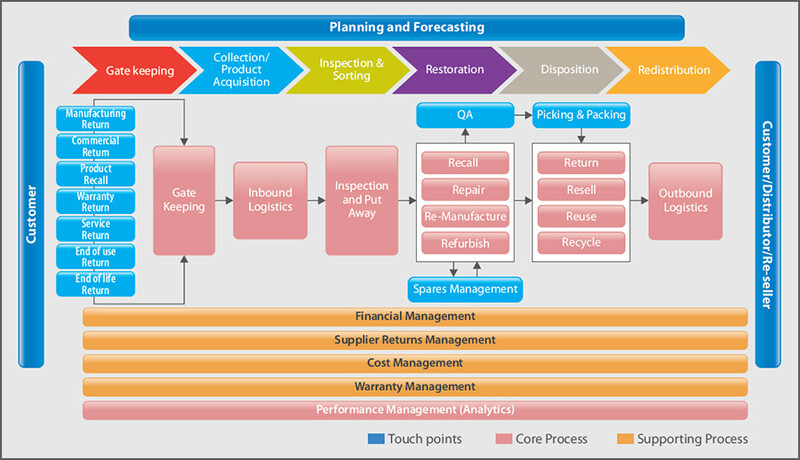 This provides the visibility needed to manage product returns more efficiently. This, in turn, reduces costs and improves compliance with regulatory requirements. Understanding these expectations, we bring you a reverse logistics solution on a pre-configured Advanced Logistics ERP platform. Our solution provides complete visibility into the product across the supply chain, enabling you to effectively meet customer demands, contractual obligations, and compliance regulations. This overall visibility also allows your reverse logistics function to view and access relevant data and facilitate more accurate predictions, resulting in higher efficiencies. 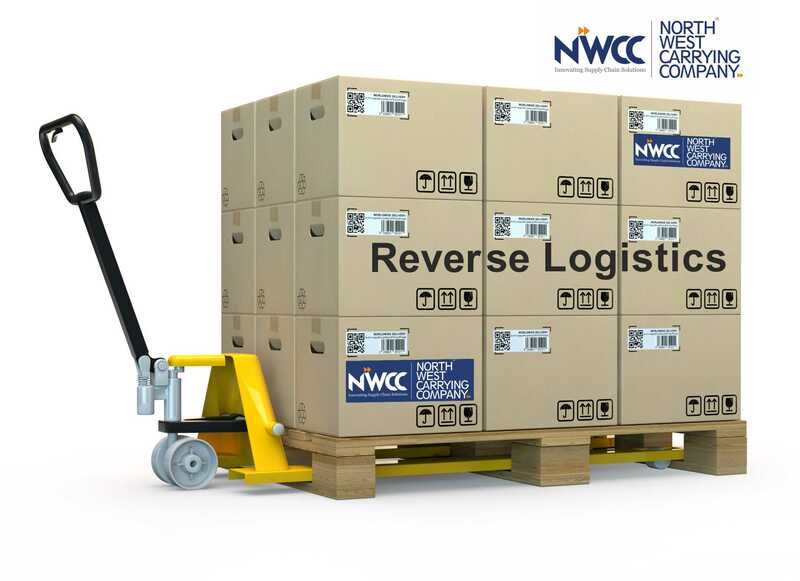 NWCCâ€™S Reverse Logistics Solution automates the entire reverse logistics process, helping you decipher return policies and determine applicable warranty policies. It eliminates errors, enhances traceability and brings down costs.